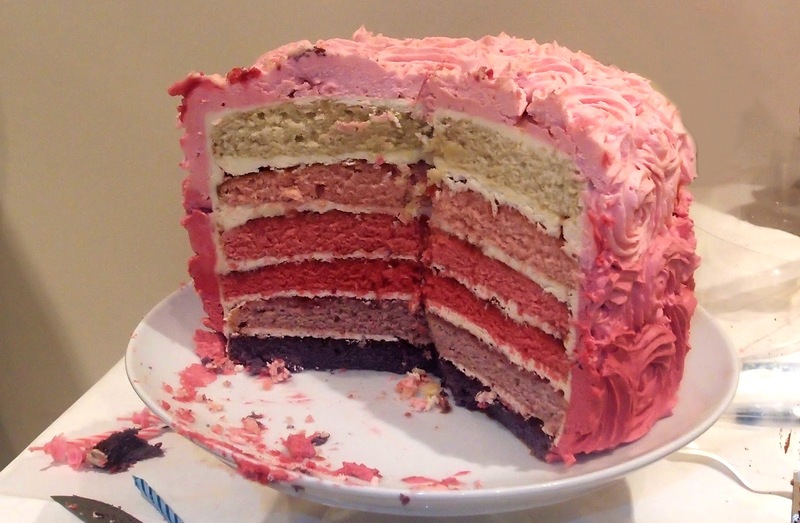 Last week I made my first 6 layer cake :) ... i'd wanted to try one out for AGES but to be fair, couldn't be bothered! Seemed like a LOT of effort. But finding myself with a morning of nothing to do I figured i'd give it a shot & was surprised at how simple it was! 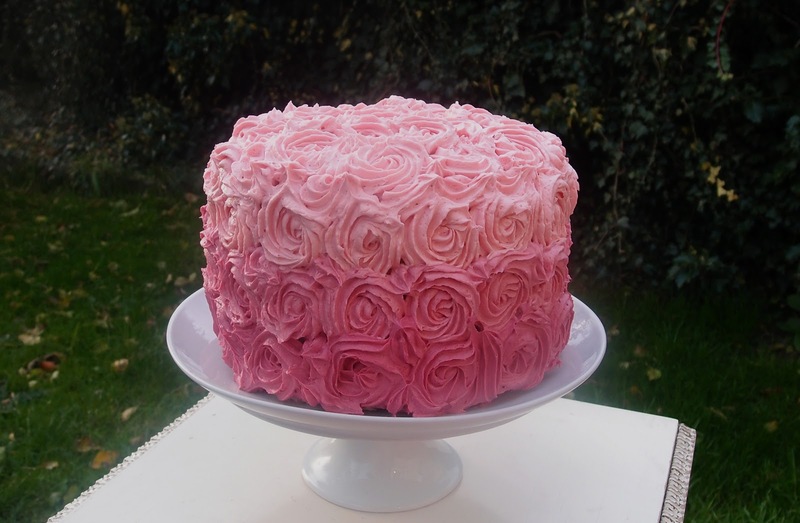 It's pretty massive by the time you've finished all the layering & buttercream so make sure you have a lovely bunch of people to help you eat it!